They hope the accompanying website (http://www.the-mobile-network.com/) will become a virtual meeting place and discussion forum for writers, professionals and consumers interested in the telecoms sphere. The Mobile Network website is frequently updated with a combination of news, upcoming events and discussions. 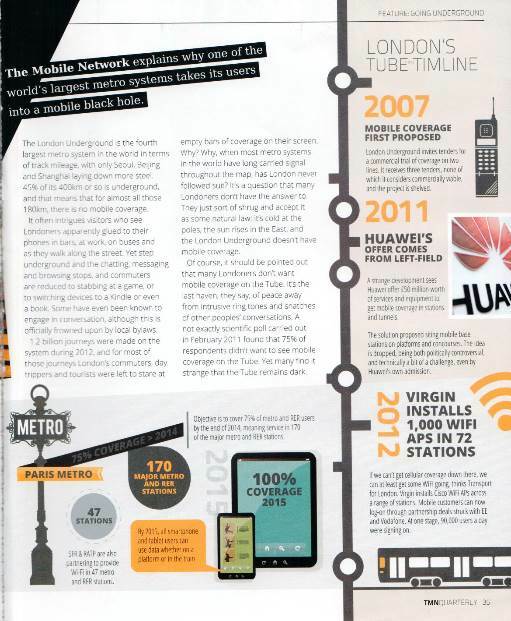 The printed publication, The Mobile Network Quarterly, provides highly visual issues packed with regular themed features. 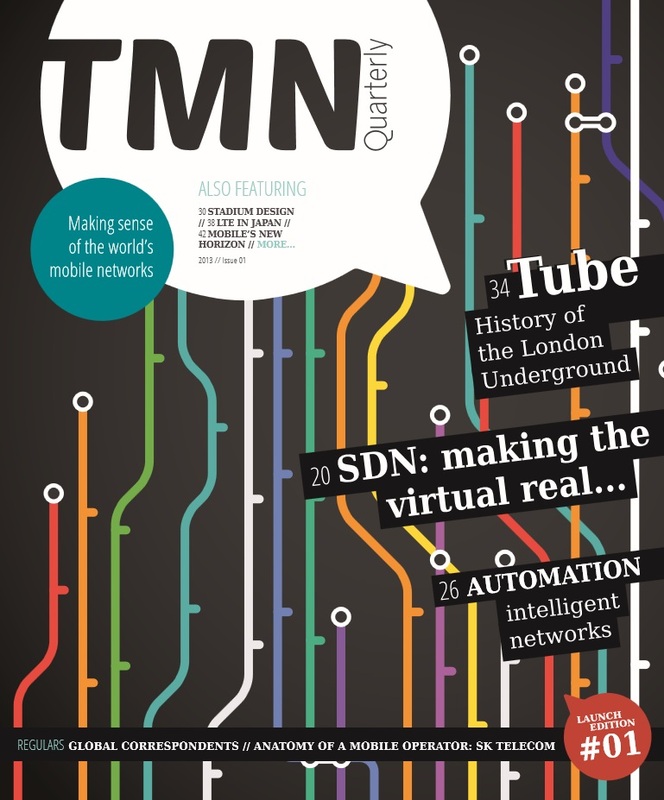 Readers eager to understand the relationship between the mobile network and the consumer will not be disappointed, as TMN opens up informative and digestible discussions which are easy for many to relate to. We were fascinated by their launch issue features surrounding mobile coverage on London Underground – a service which more than a billion of us use each year. 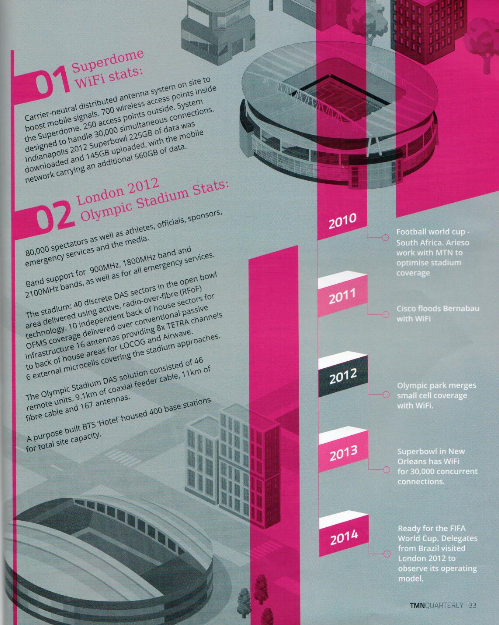 For stadium-goers, the issue also explained wireless network design for stadiums, featuring London 2012 as an example, appealing to the broader public. Click here to keep up to date with The Mobile Network. Originally published at Countdown2mwc.com. Copyright ©Launchpad Europe 2013. All rights reserved. You may copy and distribute this material as long as you credit the author where possible; the copies are distributed only for non-commercial purposes and at no charge; and you include this copyright notice and link to Countdown2mwc.com, the original source of the work.